Closed circuit television (CCTV) is also commonly known as video surveillance. CCTVs are video cameras which are, generally, used for keeping an eye on an area for security reasons. In current scenario, not only working places but also the residential places have CCTVs installed. Security and the need to keep everyone safe stand first in the priority list of the masses. CCTV installations are generally done by the companies selling them. The professionals are aware of all the related hacks and know how it should be done. Still. When it comes to keeping your house and family secure, one must make sure that everything is arranged accordingly. Hence, it is necessary to keep an eye to ensure that whatever has to be done is being done. Cabling: There are several types of cables which are used with the CCTVs. Hence, make sure you choose the one which is compatible with the product and is of the best quality, no matter what the situation or the cost is. Testing: Always remember to test the CCTV before it is installed at your place. In the end, it is a piece of technology only. To get the best security, don’t go with the flow, check twice or thrice before getting the CCTV permanently installed at your place. Storage Capacity: Whatever storage system is installed with the CCTV, it should have a backup memory as well. It should, also, have high capacity to store things. This factor helps in avoiding changing the storage equipment time and again. Remote Access: Make sure you have remote access of the CCTV feed as well, so that you can check the surroundings while sitting anywhere. This factor enhances the benefit of CCTVs by ten folds and allows you to scrutinize the area all the time. Cable Visibility: All the wiring and cables should be well hidden from the naked eye to avoid tempering. The first rule of CCTV installation is to keep things in proper wraps. Open wire allows the outsider to tamper the camera and misuse it for own purpose. Camera Power: Experts suggest that one needs to remember that the tolerance should be within 5 per cent of the required voltage and should ensure at least 40 per cent spare capacity per power supply to prevent overheating and voltage loss. Temperature Assessment: CCTVs also have some limitation like high temperature. 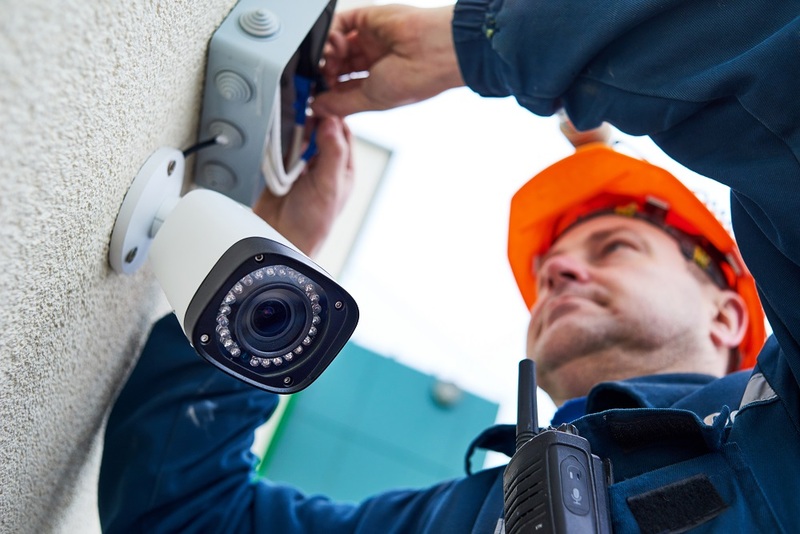 So make sure that the CCTV should be installed away from the path of direct sunlight, as it can hamper the working of the camera and can leave you open to unwanted situations. HD System: The time of analogue cameras are over and the era of HD is going on. So don’t compromise and buy the best HD CCTV to get the best quality video surveillance. Moving CCTV: Right now, there are two types of CCTVs in the market. One, which is constant and record the workings of one place only, whereas, the other one is the moving one and can capture several areas at one time. The moving CCTV captures more area in comparison to the constant one. Mounting and Positioning: Humans are the creatures of habit and curiosity is their main characteristic. Hence, try to position the CCTV away from the curious eyes to avoid any unwanted attention. For mounting, always remember to place the CCTV at a point where the wind or any other weather change does not impact the video quality. Great tips! I was having trouble with deciding on what cctvs to buy. 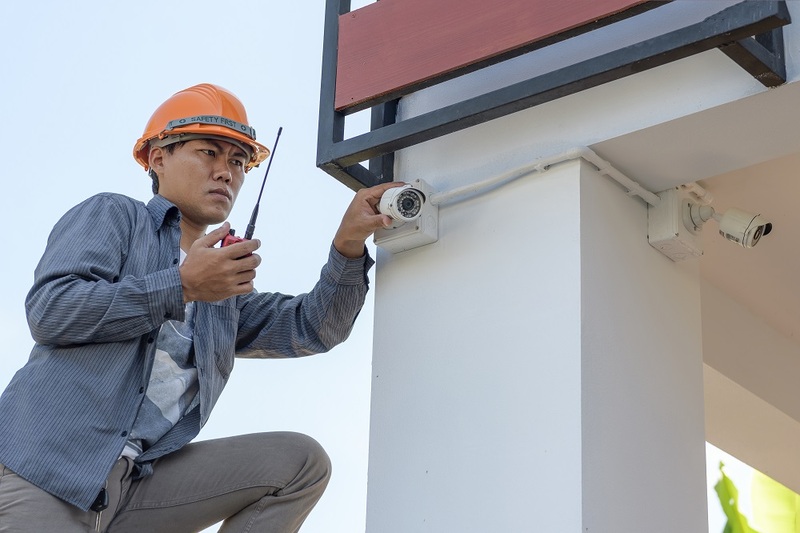 CCTVs doesn’t really prevent robberies and its more of a reactive or backup data, but nevertheless it helps a lot in solving crimes whether its for home or company use.